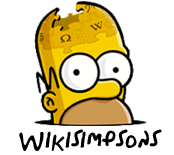 Welcome to the The Simpsons: Tapped Out portal on Wikisimpsons, the wiki about The Simpsons that anyone can edit. The Simpsons: Tapped Out (TSTO) is a free game for iOS and Android, developed and published by Electronic Arts, first released on February 17, 2012. The game consists of the player helping Homer and other characters to rebuild Springfield. The game features the original cast. The game was removed from the App Store on March 3, 2012, due to connectivity issues primarily caused by the USA release of the game two days before. August and September that year saw the game re-launch in various countries, with January and February 2013 overlooking the game's long-awaited Android launch in various countries. 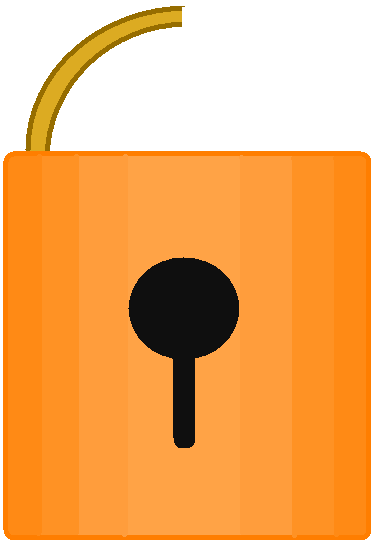 Uter is a premium character that can be unlocked upon reaching Level 45. He was added in the Level 45 content update on September 14, 2014. 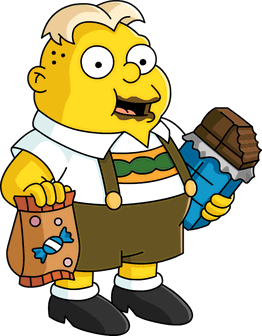 Üter is a German boy with his huge passion for eating unhealthy food, especially candy, and can often be seen alone eating sweets, both at school and on the school bus. This is shown in the game on his "Enjoy Candy for Breakfast" 8 hours visible job. His obesity also had been a running gag in The Simpsons. As such, he was whipped with a wet towel by Homer for fun, thinking he had bosoms. This is shown in the game on his "Run While Full Of Chocolate" 24 hours visible job. Üter once got left behind on the American Civil War field trip and subsequently went missing. He attacked by civil war re-enactors while Principal Skinner thanked his precious permission slips. His parents demanded Skinner to inform them of their missing son's whereabouts. This was used by a user on EA Forum to run his signature with the picture of Uter's parents saying "Quick changing the subject - Where is Uter?" till EA finally released him with Level 45. He comes with The Hungry Hun, which costs 160 to unlock. Tapball, Football, Softball, sports come back for... a sale? Check out the Marge at the Bat update now! Walkthroughs for the latest content updates are now available! The Buck Stops Here and "Haw-Haw Land"
Homer vs the 18th Amendment and "Homer is Where the Art Isn't"
"Almighty space alien, since you do not belong in any comic book I have ever read, any movie I have ever watched, any TV show I have illegally torrented from the internet, I will have to kill you. And I will have to be quick, I can feel the planks of wood snapping below me already." "Here's for taking away the son of a paying customer, who also, sometimes, is a paying costumer! And his father pays for him! All the time!" "The heretics have had their time and a new year has been celebrated. As the religious riots settle and the townsfolk get back to their normal lives, what's next for your town? An inaugural incident? A romp around the world? An invasion of bow wielding gnomes?" "The documents were swapped, the messages decoded, and the world was saved (well most of it)! Now it’s time to put away the shoe phones, pen blow darts, watch cameras, and other mail-order gadgets, and get back to civilian life in Springfield. But what could be next for your town? A face-paint focused collegiate experience? A temporal trip? A quicky wedding? Stay tuned for more characters, buildings and stories coming soon!" 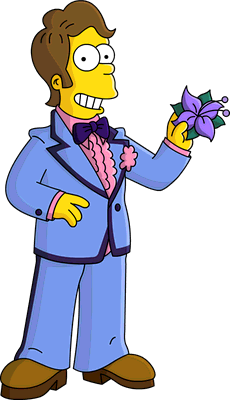 "Springfield’s festival of music has ended and all that’s left is the tedious hours of cleanup… just kidding! Video games have no consequences! It’s time to hang up those mics and return your townfolk back to their normal lives. But what’s next for your Springfield? Magical maladies and mayhem? A fried food feast? A clash of colliding colors? An all-town alliteration altercation? Stay tuned to find out!" "The war has ended and the generational divide has been mended – at least until bedtime. Now that a delicate peace has been established (as long as no vegetables are served and no bands are started), what’s next for Springfield? A parental prohibition? A crazy clown college? Or maybe a hilarious heist? Stay tuned for new characters, buildings and stories coming soon." ―Bart Royale Takedown Teaser description. "It’s time to hang up the heists and wrap up the plots. It’s clear crime doesn’t pay (unless you’re already rich), and Homer and the gang need to get back to the daily grind. But what’s next for Springfield? A brutal build on a failing park? A murder mystery? A preteen road trip? A hidden fourth option so secret that we haven’t created yet? Stay tuned for new characters, buildings and stories coming soon." ―Who Shot Mr. Burns? (Part Three) description. "The stories have been told, the carols sung, and the snow slush-ified. It’s a new year in Springfield and with it a new adventure. But what will 2019 bring? An elder arrival? A factory field trip? A picture-perfect plot? Who knows! We sure don’t. We were really counting on that apocalypse. Stay tuned for these exciting new updates for Tapped Out!" ―Not Yet Spring Cleaning event description. "Check it out, Lisa! I'm going to make a snowman." "Well, I'm going to make a snow angel." "Darn it! Why didn't I choose the one where you get to lie down?" April 10th: A spoonful of steroids helps the octogenarian win big. 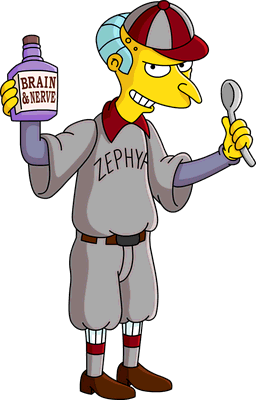 Mr. Burns is ready to prove that with a little heart and a lot of cheating, you'll always win! Remember Mom's words: it doesn’t matter who wins or loses as long as you party in a parking lot! Yeah, Mom had a problem... Unlock the Tailgate Party! Poochie’s back from his home planet and ready to take sports in Springfield to the EXTREME! BUSTED!! And more market-researched BUZZWORDS!! Find all about the new update in the Marge at the Bat page! Modified on April 9, 2019, at 19:09.